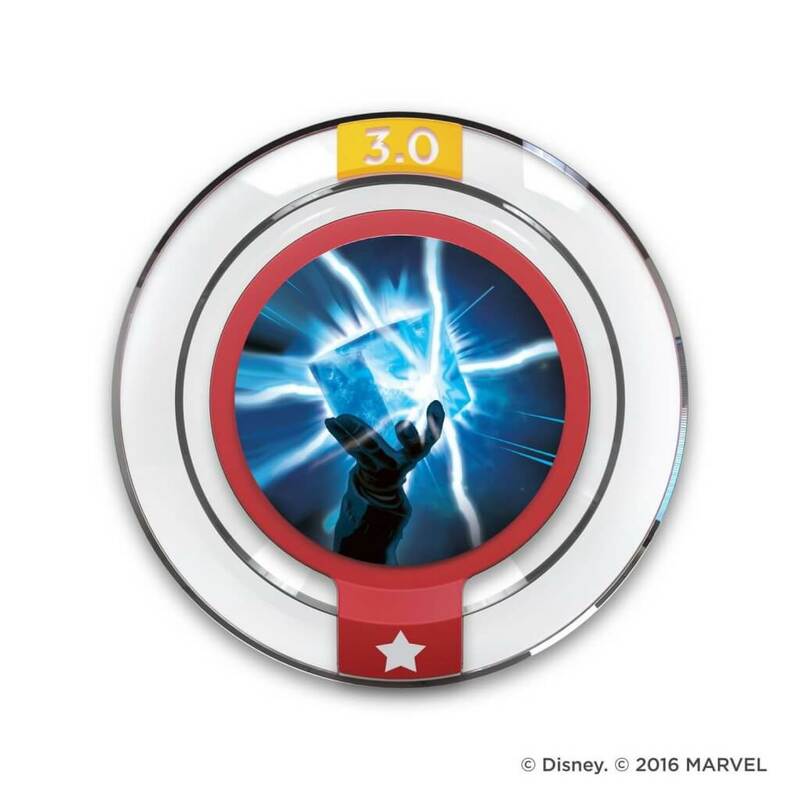 Cosmic Cube Blast – Unleash a powerful energy blast on nearby foes. 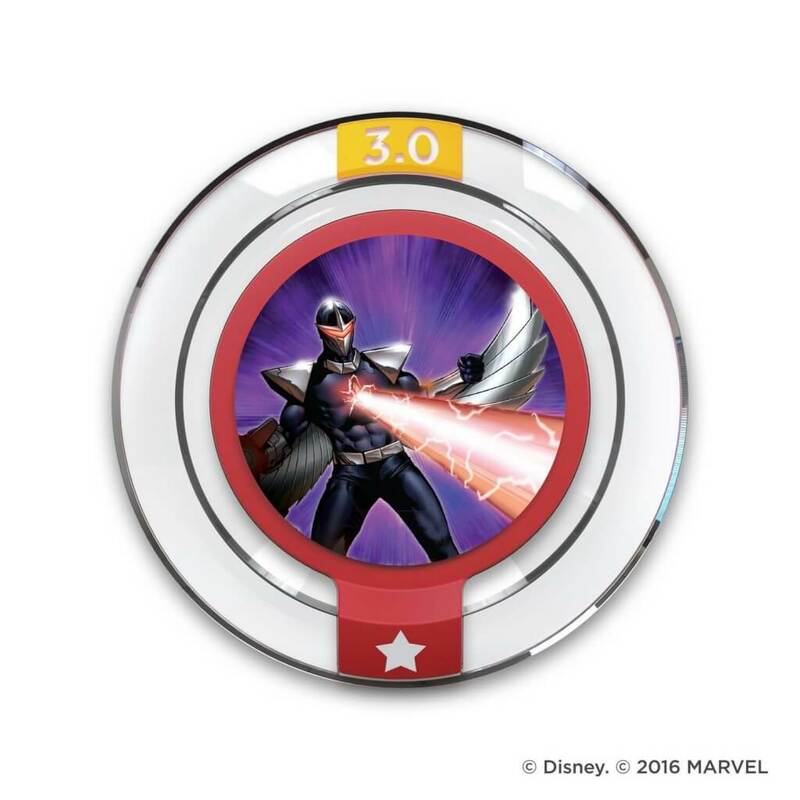 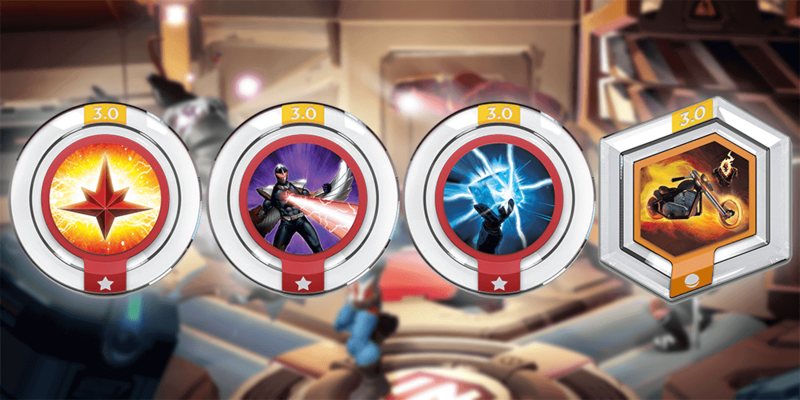 Darkhawk’s Blast – Blast obstacles with a powerful energy beam from your chest. 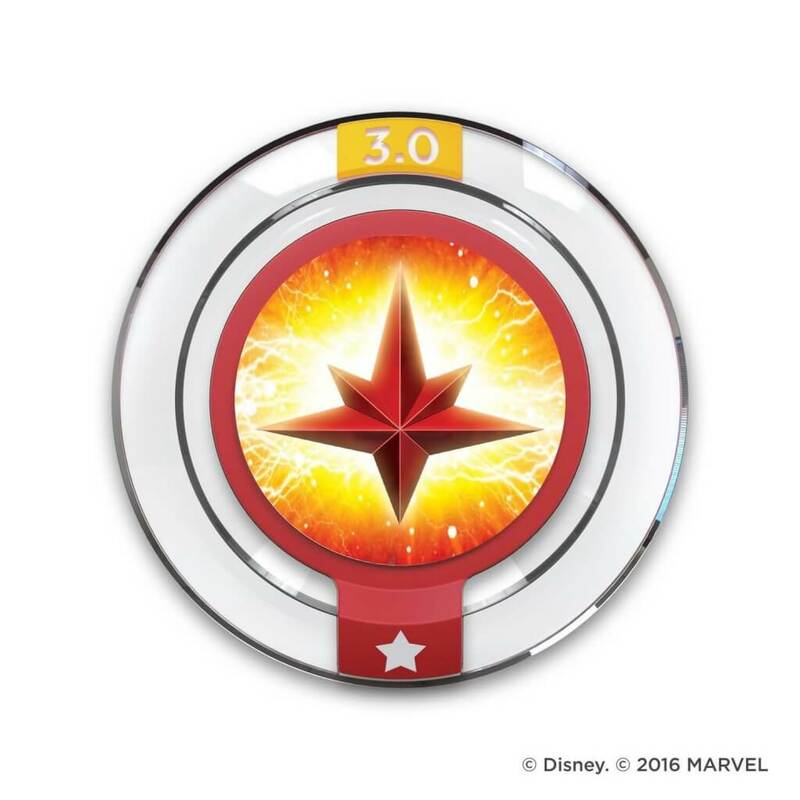 Nova Corps Strike – Call upon the Nova Corps and unleash a tactical strike from above. 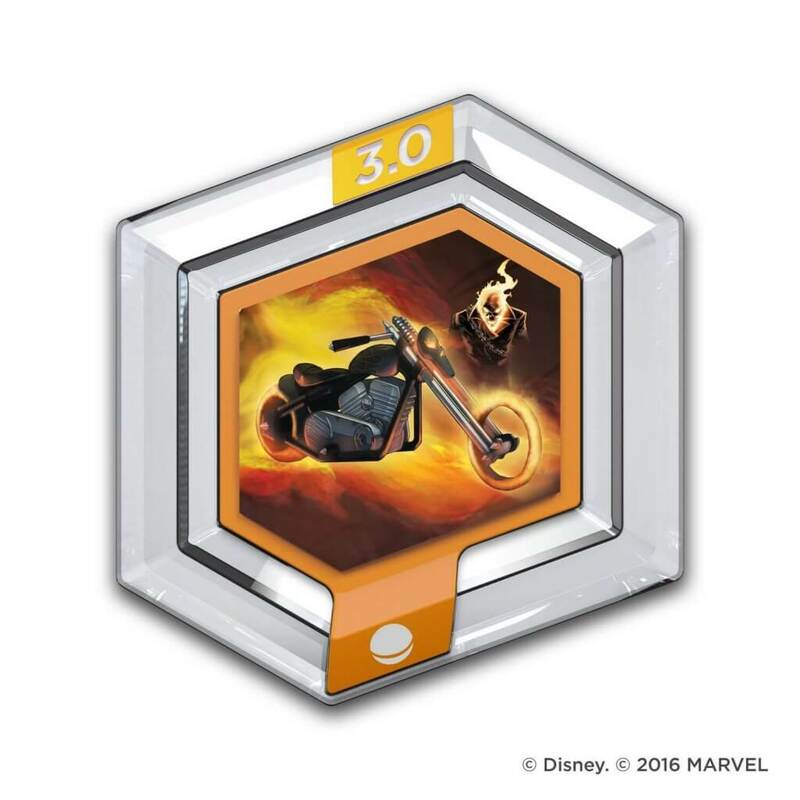 Ghost Rider’s Motorcycle – Take a ride on the wild side with Ghost Rider’s flaming motorcycle.